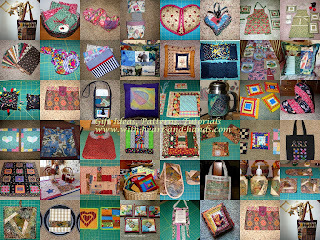 Michele Bilyeu Creates *With Heart and Hands*: Quilt, Craft, Sew...Gift! Free Quilt, Craft,and Gift Patterns for All of the Winter Holidays! Michele Bilyeu blogs With Heart and Hands as she shares a quilting journey through her life in Salem, Oregon and Douglas, Alaska. Sewing, quilting, and wildcrafting, with small format art quilts, prayer flags, and comfort quilts for a variety of charitable programs. And best of all, sharing thousands of links to Free Quilt and Quilt Block Patterns and encouraging others to join her and make and donate quilts to charitable causes. Help us change the world, one little quilt at a time!